There are pros and cons for your decision to buy a changing table with drawers or with baskets. 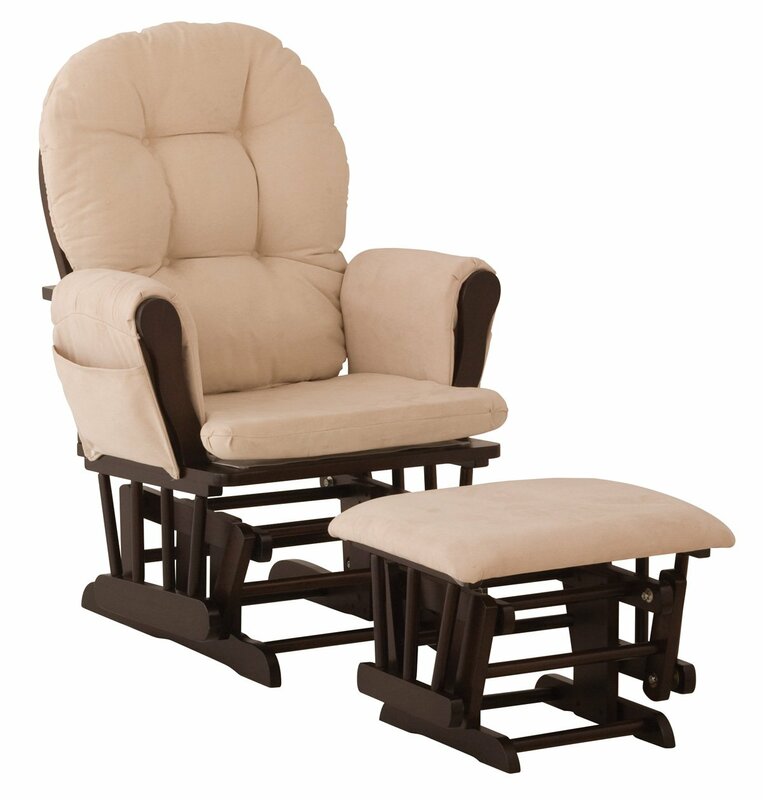 Here we will review some of the differences between these baby furniture, so you can chose for yourself. A changing table with baskets is quite comfortable because it allows the mom to take the baskets with hair from room to room, or from the changing table to a bed or crib. Baskets have a different type of design, and they give a loose relaxed atmosphere to the nursery. A changing table with drawers can be more comfortable to organize and more convenient to dress the baby. When dressing a baby one hand is needed to pull a drawer and glide it back to place. Drawers usually have an even line when they are all closed. One issue worth to think about is the safety of the changing tables. Baskets can be pulled out altogether, so young toddlers can drop them. Do not keep heavy or delicate stuff in those baskets (like the baby monitor and camera). Drawers do not drop off, but they tend to slam on small fingers. If you mean to buy a changing table with a drawer, look for these with the safety mechanism, which prevents the drawer from slamming. Watch out from drawers which are too low, they can be used as ‘stairs’ for toddlers and young family brothers or sisters, which may cause the changing table to tip off. This entry was posted in Baby Safety At Home, Changing Tables $100-$200, White Changing Tables and tagged badger basket diaper corner changing table, Changing Table Drawer, Drawers Vs. Baskets In The Changing Table, Safe Baby Nursery Room, safe changing table by dekel. Bookmark the permalink. ← Previous Previous post: Are Your Kids Safe With ‘Buffy’ The Babysitter? ?